Amazing vocalist Choi Jung Chul returns with his newest single “Fall In Love” after two long years. It sounds like his voice has aged a bit but still retains that uniquely addictive and special quality to it. 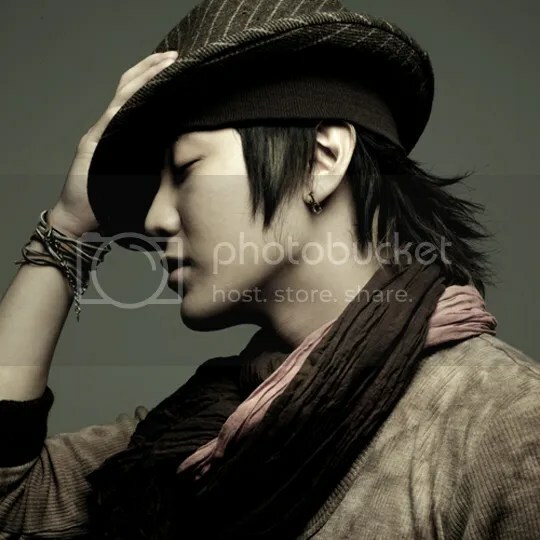 If you’re not familiar with his music, he is known for his duet song Wedding with Brown Eyed Girls’ Ga In and as well as singing for the OST of Sang Doo Let’s Go To School. Choi Jung Chul was recently featured in Black Label’s newest single. It’s very nice to hear because I really miss his unique voice~ ^-^ If you guys do not know who Jung Chul is, be sure to check him out! He has a lot of amazing songs that I’m sure will please your ears~ His most well known song is probably his duet with Brown Eyed Girl’s Ga In.